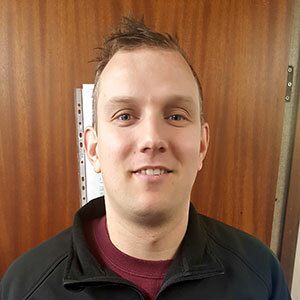 Darren has been with us a few years now and he drives our large Hgv Vehicle so you will see him on most of our large moves. Darren is the Joker in the pack ( there is always one). But his humour will help to make your moving day stress free. And he will probably have you in stitches with one of his stories at some point during your move. Gary has been with us some time and is very experienced; not only in everyday Removals but also Export Packing as well. So you know that your goods will be well looked after during your move and on the vehicle. His passion is old cars, he can’t drive by a wreck without seeing if it’s for sale. The men are always winding him up when they see one. He’s a bit of a neat freak as well always polishing whatever car he decided to come to work in that day. 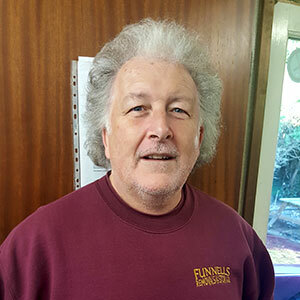 Graham is our Manager and has been with us for over 30years. 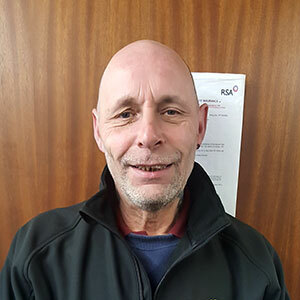 He wears several hats though as well as our Manager he is also Our Estimator, Bookkeeper and Transport Manager; so it’s safe to say there isn’t much Graham doesn’t know about Removals. You could say he’s been there done that and read the book. He likes to be very hands on so if you call the office don’t be surprised to get Graham answering your queries. 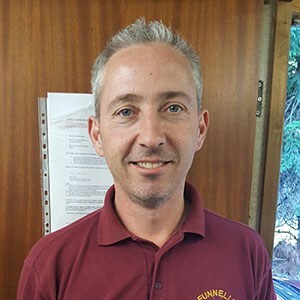 Away from work his Obsession is Golf, he’s been Captain of his Golf club in Eastbourne as well as a member of Sussex golf Captains. And English Golf Captains, along with his Son being a Greenkeeper and his Wife Sue being Lady Captain at Her club. So it’s safe to say he spends most of his weekends Driving. But not behind the Wheel. Ian is Grahams Nephew and our youngest member of staff and is quickly learning the trade. He is already a valued member of the team. He loves supporting Chelsea and like Rob is Football mad, But I can’t say that’s his Passion as he has 4 Children, so I’m sure his spare time is spent keeping them happy. Funny though he is always the 1st to volunteer for a long distance removal involving a night away. I guess he needs the rest. 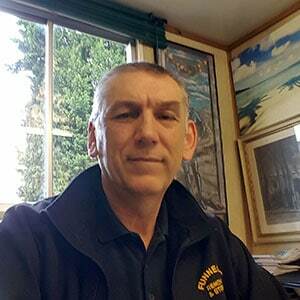 Rob like Graham has been with us for over 30 years and he is always saying to other members of the Team. That he has probably forgotten more than they will ever know. Which after 30 years in removals is quite a bit. These days he tends to take charge of the packing up of all your Breakables so you know you will be in safe hands. His passion unfortunately is Tottenham Hotspurs some would say He lives and breathes Spurs, He is at his happiest when on the terraces supporting and Watching his Beloved Team.